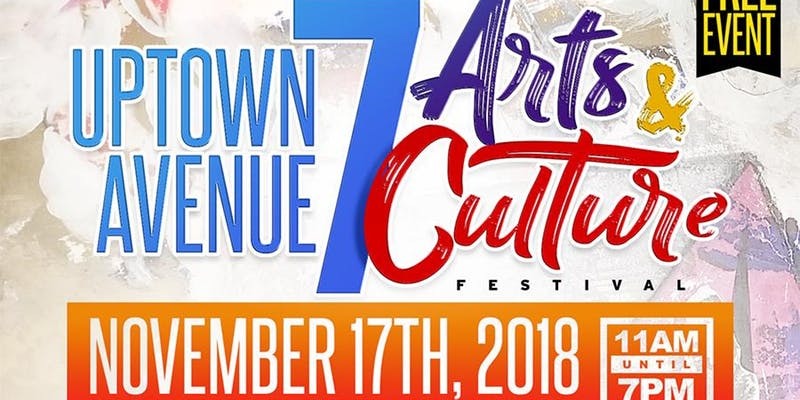 Miami-Dade County Commissioner Jean Monestime and the NW 7th Avenue Community Redevelopment Agency (CRA), will present the 2nd Annual Uptown Avenue 7 Arts & Culture Festival on Saturday, Nov. 17 from 11 a.m. to 7 p.m. at Arcola Lakes Library, 8240 NW 7th Ave, Miami, FL 33150. The festival brings a dynamic day of visual art, entertainment, vendors and cuisine to the 7th Avenue Corridor to promote the CRA’s vision and mission of repositioning 7th Avenue as a vibrant commercial, residential and cultural center. Festival goers are encouraged to bring their own lawn chairs and blankets to experience the best of Uptown Avenue 7. Vendors will have unique items for sale and great discounts for the early holiday shopper. Art lovers can venture into MUCE’s iconic Pop-up Art Exhibition featuring artists from heritage neighborhoods and surrounding areas. Live musical performances will be in full swing throughout the event. Other offerings will include a vintage car show by Classic Cars, a try-before-you-buy vendors’ expo, culinary demonstrations alongside a Lunch & Learn session hosted in the CRA Lounge, and a Kids Zone with interactive art and reading stations hosted by the Arcola Lakes Library. “This is going to be a great event, and I encourage residents to bring their families for a day of fun while supporting the CRA’s mission to revitalize the 7th Avenue Corridor as a vibrant place to live, work, play ” Commissioner Monestime said”. 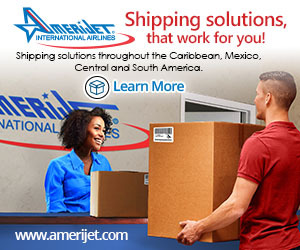 Next articleRecount those Florida votes! !